With the right CRM, you can meet those challenges head on. 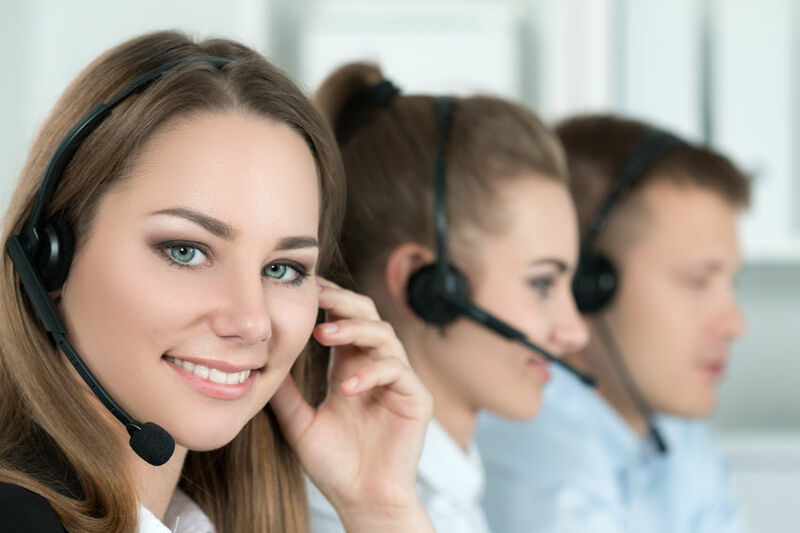 An all-in-one solution like CRMDialer delivers the tools you need to run a streamlined support center, provide optimal customer service and accomplish more in less time. It really all boils down to CRM 101. Support centers of all sizes struggle with keeping up with the latest technology along with the substantial investment required to get new team members up and running. With our cloud based software, you’ll always have access to the latest CRM technology. In fact, we’re continually innovating and revamping the roster of features we offer. Case in point: We just unveiled our new payment processing options, which allow you to take credit card, ACH or e-check payments right from the CRM. You can also scale your software within moments to add new users without all the overhead associated with in-house hardware. Our platform provides several ways to make sure everyone gets a fair share of the calls coming into your support center. This helps prevent too much work from falling on the shoulders of anyone on your team. But even more importantly, it ensures that your customers all enjoy a faster response than with all queues alone. Of course, the platform also features call queues to handle incoming calls during times when everyone’s busy. Agents can pick from the queue, or the calls get distributed evenly among the team. Power dialer: This power dialer CRM boasts click to call, in-browser dialing for speedy, efficient calls. It also offers whisper and barge for QA or training, voicemail drop, call waiting and call recording. Email: The inbound and outbound email syncs with Google and Outlook, so you can access all your emails in one place. SMS: Add another tool to your arsenal. Text messages are ideal for sending account information, reminders and follow ups. These are only a few of the ways that CRMDialer can help boost the effectiveness of your support center. Additionally, having fewer systems to log in and out of saves time, minimizes the risk of error and lets you focus more on the business at hand. There’s nothing to lose and everything to gain. Sign up for one of our unlimited users CRM accounts today. Within minutes you’ll be able to implement our responsive platform to experience the difference it makes for yourself.